CAT is a world-renowned eco centre that researches and supports greener ways of living. Our 7-acre visitor centre offers hands-on renewable energy displays, a wide variety of examples of environmentally responsible building and beautiful organic gardens. A further 17 acres stretch up into the hills surrounding the centre with stunning views of the UNESCO Dyfi Biosphere from our Quarry Trail. 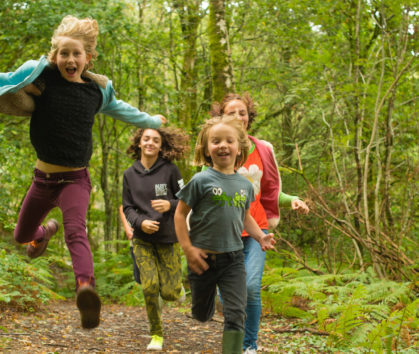 We have been welcoming school groups to our visitor centre for over 30 years and pride ourselves on how we engage young people with subjects surrounding climate change and sustainability. Our tours and workshops are ideal for a day visit and our on-site accommodation provides a fantastic base for a school trip in the region or for a more in-depth multi-day learning experience at CAT. Explore CAT's renewable energy displays, productive gardens, sustainable buildings and managed woodlands. 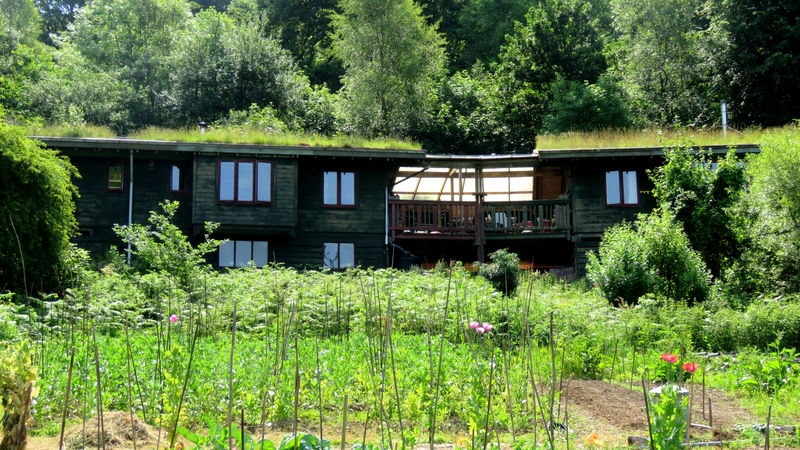 CAT’s Eco Cabins are situated just off our main site in a stunning setting overlooking the CAT allotments. Our workshops address sustainability across the curriculum and many include issues related to global citizenship. All our workshops address sustainability across a range of curriculum subjects and many include issues related to global citizenship. Links are made to Science, Geography, Design and Technology, PSE and Citizenship. 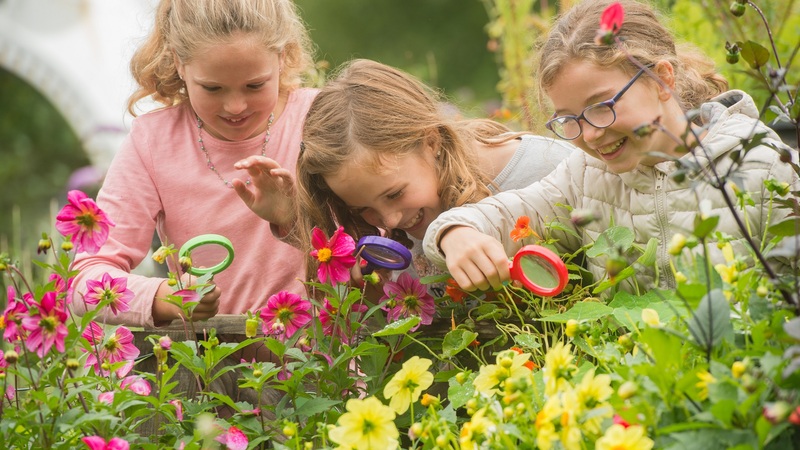 Embedded in our offer are cross-curriculum links to develop key skills in Literacy and Maths, with a particular emphasis on problem solving in an unknown context. Workshops are available for Foundation Stage to postgraduate level, including GCSE, A level and the Welsh Baccalaureate. Most of our workshops can also be adapted for individual or groups of teachers. Investigate renewable energy, understand the principles, and discover why it is important. Investigate different generator systems and how to store energy. 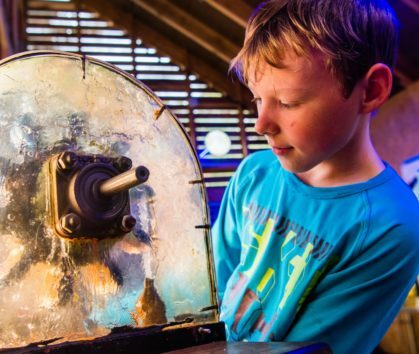 Look at early examples of wind turbines and learn hands-on about generating electricity from renewable sources. Try our wind power workshops and activities or a specialist renewable energy guided tour. 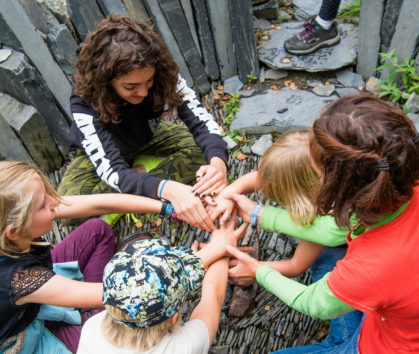 Workshops explore the concept of environmentally responsible building methods and materials through storytelling, drama, investigation and through focus on the materials themselves and their impact on the natural environment. Pupils will consider the need for humans to have shelter and safety and investigate sustainable and green building as an alternative to conventional methods. CAT is situated in the UNESCO Dyfi Biosphere, a region internationally recognised for its scientifically important landscapes and wildlife. 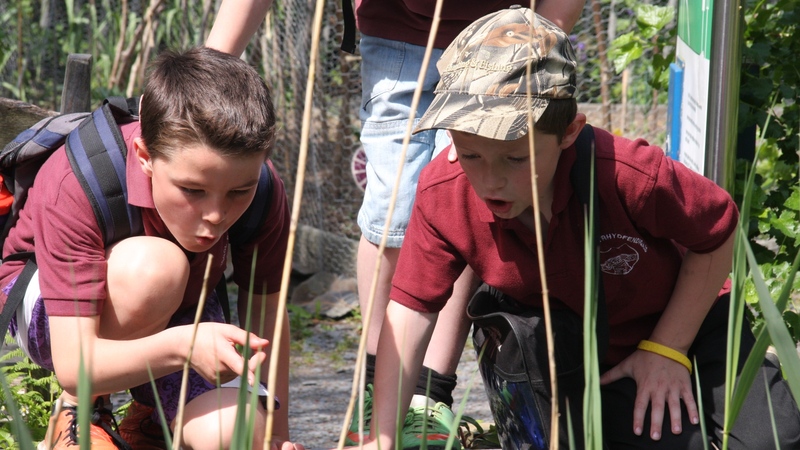 Within our 24-acre site, there are several unique habitats offering an excellent resource for learning outside of the classroom. 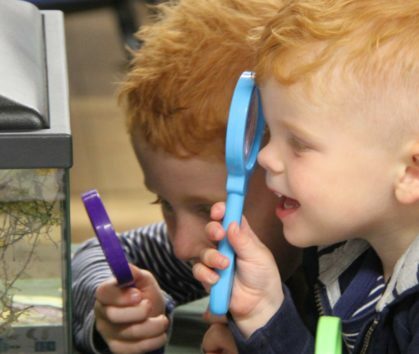 Discover the workshops and tours on offer, exploring habitats, species, and seasons. Our living workshops and activities investigate issues around sustainable living and offer the opportunity to explore solutions. We look at the barriers to achieving net zero emissions and how we can use a toolbox of ideas to inspire, inform and enable changes in the way that we live. CAT has three accommodation options on site. We have two 18-bed Eco Cabins, the WISE building with 24 twin bedrooms, or the 'Self Build' house right in the heart of the centre. Breakfast, served lunch, packed lunch and evening meals are available within the CAT Café, a poplar and comfortable wholefood vegetarian café. Please get in touch to make an enquiry or to find out more.